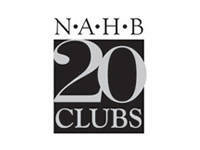 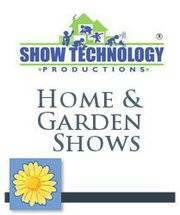 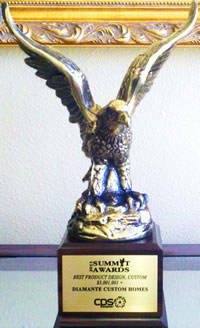 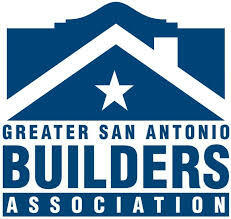 Diamante Custom Homes has been recognized as one of the premier builders in South Texas. 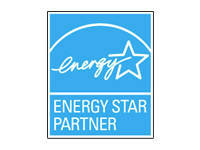 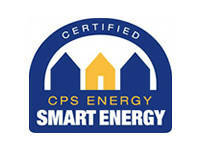 One of the many ways Diamante Custom Homes has received that recognition is by certifying their homes for Energy Star compliance. 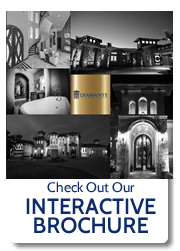 Diamante Custom Homes is also an acting member of several home builder associations, making sure that Diamante is meeting their customers’ needs with the latest in building technology.